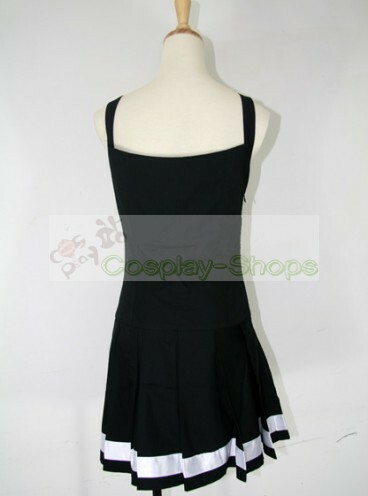 It becomes much easier to Death Note cosplay asAmane Misa. 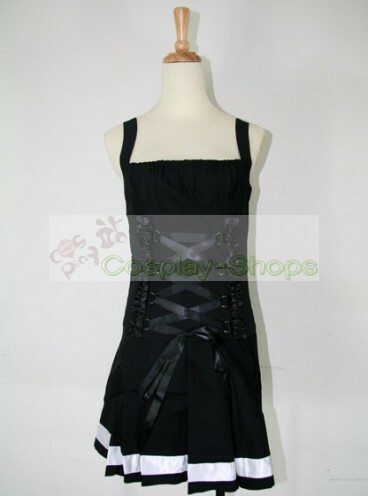 All you need is exactly this Death Note Amane Misa Black Dress Cosplay Costume. 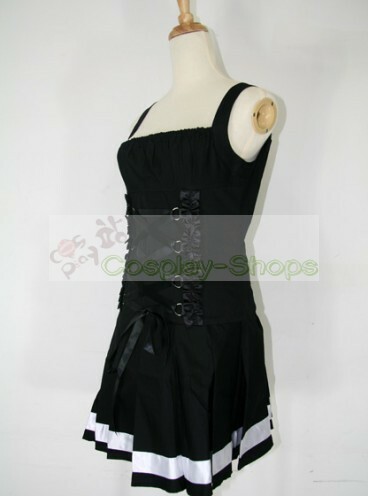 It's faithful the anime Death Note and feels amazingly comfortable. 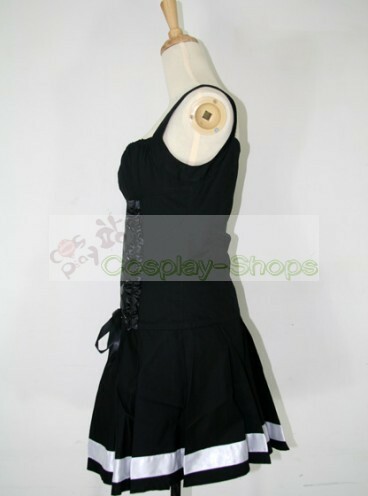 High quality cloth make the Death Note Amane Misa Black Dress Cosplay Costume be used for a long time and bring you a feeling of comfort. The price is much lower. 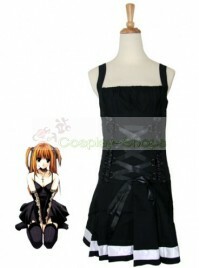 Anyone who wants to make a vivid member of Death Note Amane Misa should take a close look at this classy costume.With this Death Note Amane Misa Black Dress Cosplay Costume, you will be so cool. Make you the same as character in this Death Note Amane Misa Costume for cosplay show.